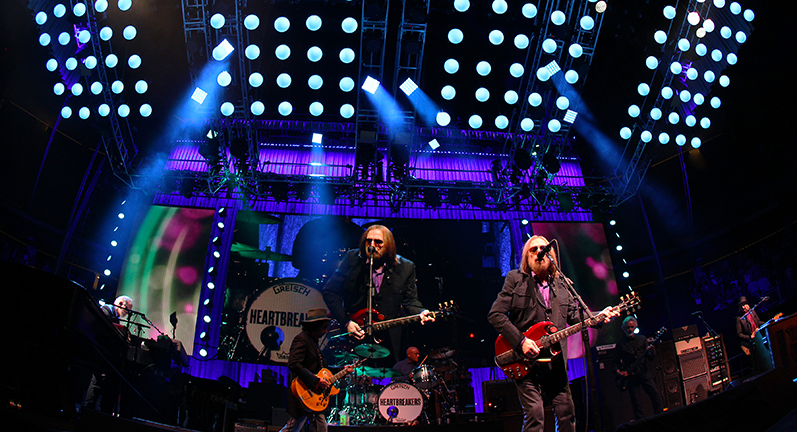 New Ayrton fixtures for Tom Petty and the Heartbreakers 40th Anniversary Tour A modern twist on some old favourites. 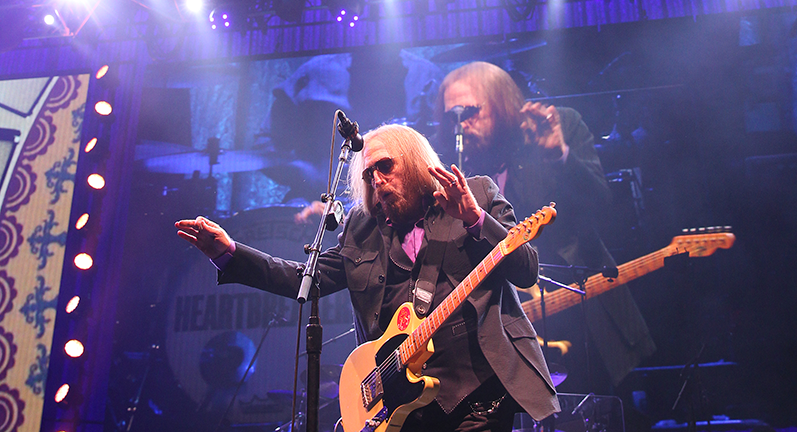 Classic American blues rock band Tom Petty and the Heartbreakers celebrates its fortieth anniversary and thirteen studio albums with their current 5 month (53-date) tour of the US and Canada, with an additional date in London in July. 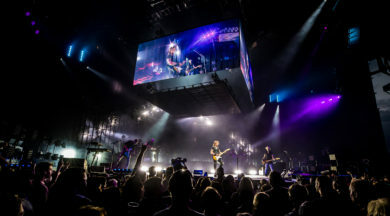 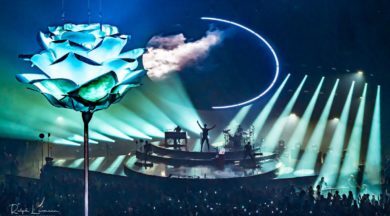 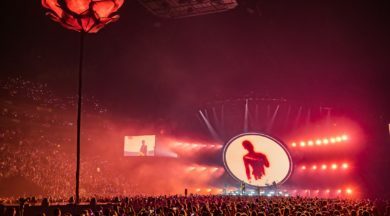 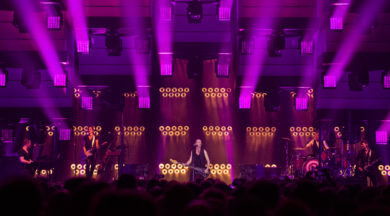 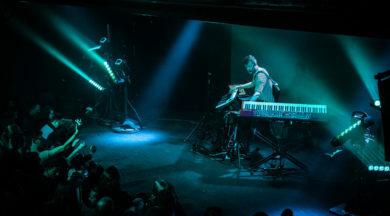 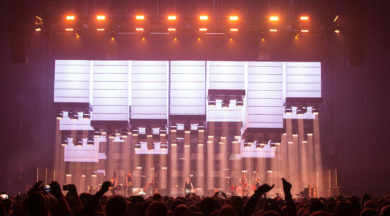 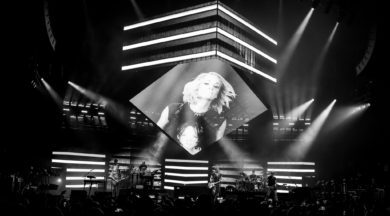 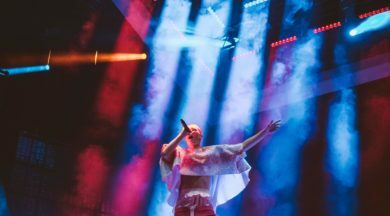 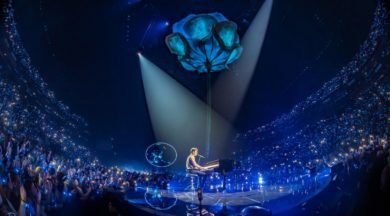 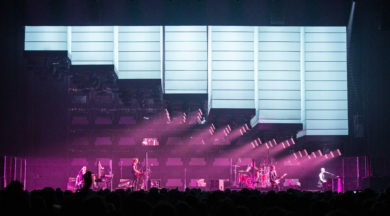 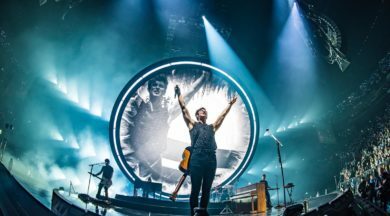 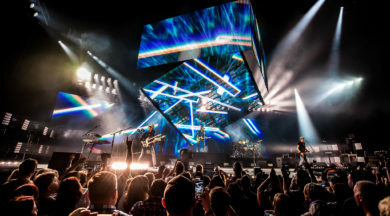 The band’s long-term lighting designer and director, Stanley A Green, who has worked with Petty since 2001 in various roles, chose Ayrton LED fixtures as the backbone of his lighting design. 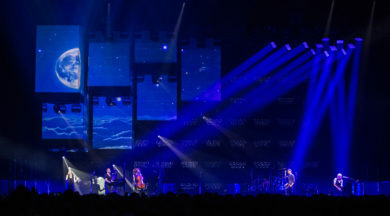 He is one of the first to use the new MagicPanel-FX™ and MagicBlade-FX™ units, which he incorporates alongside Ayrton’s MagicBurst™ and MagicDot-R™ fixtures to form a palette of rich colours and variety of looks and textures that reflect the musical diversity evident in the band’s long history. 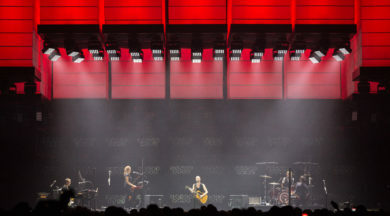 Green chose to use 12 MagicBlade-FX units rigged on the downstage of each overhead rectangular truss for audience washes, effects and a nice rich, even wash on the band, and also at downstage left and right positions from where he uses them as low sidelight on Petty. 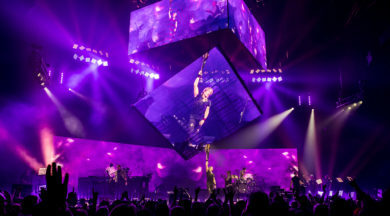 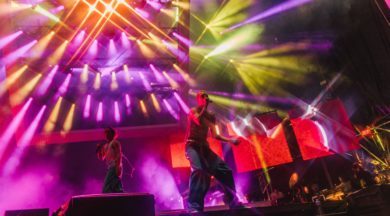 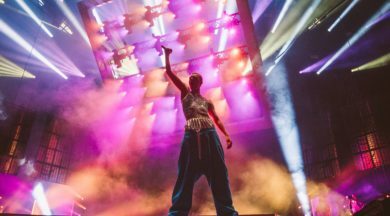 Fourteen MagicPanel-FX fixtures are ‘sprinkled’ throughout the overhead rig and used as main high sidelights for Petty, and as backlights for the whole stage. 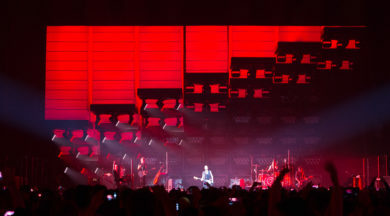 “I use them as a theatrical lighting instrument and I rarely use them as an effect,” says Green. 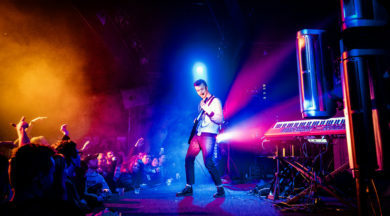 “I love the thick beam I get with them. 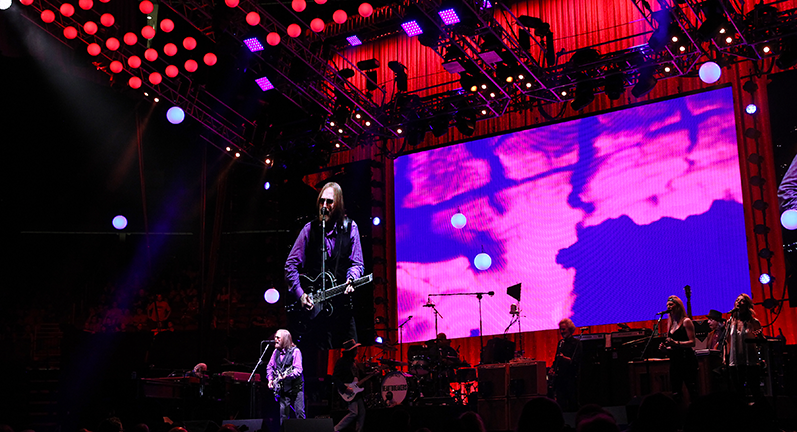 At times I use them like truss spots to follow Mike Campbell during some of his solos, and the continuous tilt and pan is a great way to do ‘big ending’ looks for songs. 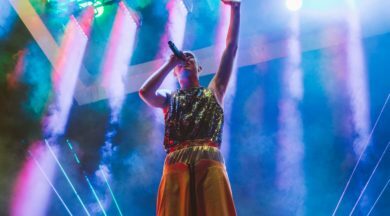 “It is important to Tom to bring the crowd in,” explains Green. 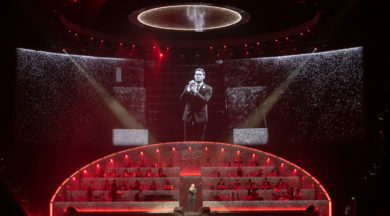 “He likes to see the entire audience, especially in the farthest possible seats, and the people back in the 270° area. 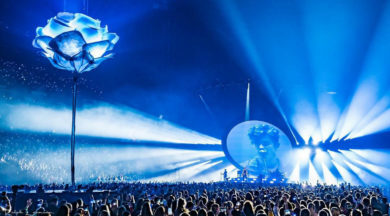 With the MagicBurst I can have a full pulse strobe at one moment, and the next minute give him a huge, bright, solid wash of the ENTIRE audience for as long as Tom wants. 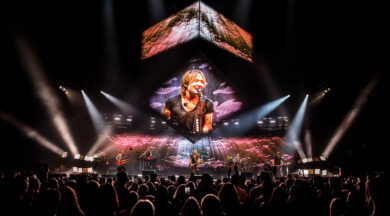 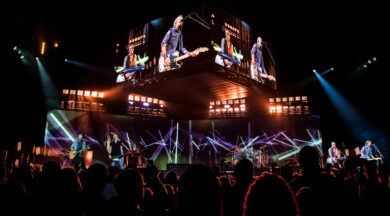 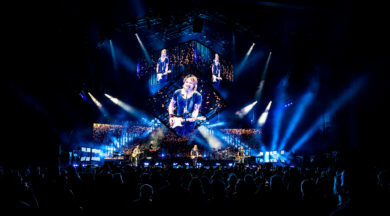 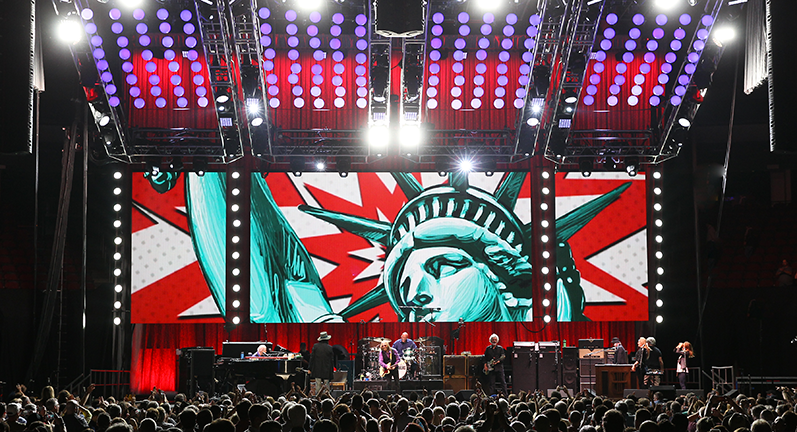 Green is happy with his choice of fixtures for Petty’s largest tour yet: “As a designer I’m always looking for new ways to do an old job…lighting an event, focusing the audience’s attention, enhancing the audience’s experience. 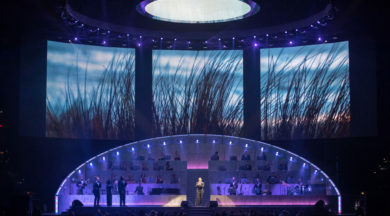 And the nice wide beam plus the new zoom from both the MagicPanel-FX and the MagicBlade-FX really give a look you can’t achieve with any other fixture. 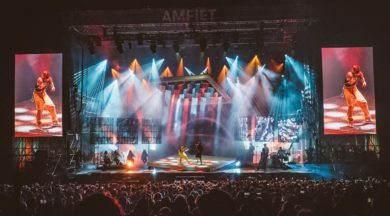 “As always with Ayrton, the units are built right, with plenty of control protocol choices. 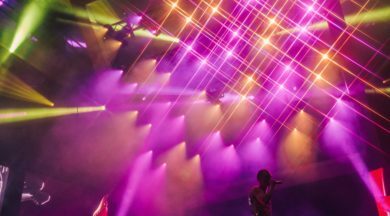 They have succeeded in keeping the traditional value of a strong lighting instrument crossed with a modern edge and extreme usability.